Various factors can lead to vehicles being defined as economical cars. 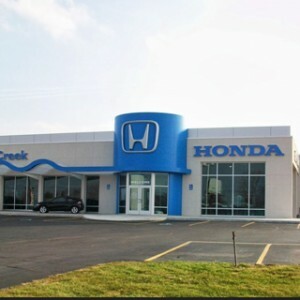 One of the chief attributes of an economical vehicle is outstanding fuel efficiency, and Honda offers a host of models that fit the bill. 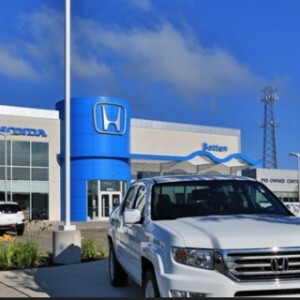 Operating the 2015 Honda Accord Hybrid is more like driving the traditional Accord. This is thanks to the Accord Hybrid’s 2.0L, 16-valve i-VTEC 4-cylinder engine and lithium-ion battery pack, which feeds the electric motor. All three are channeled through an electronic continuously variable transmission for unprecedented performance and efficiency. The 2015 Accord Hybrid delivers outstanding fuel efficiency, achieving an EPA-estimated 50 mpg in the city, 45 mpg on the highway, and 47 combined mpg. * Its fuel economy offerings defeat leading competitors like the 2015 Ford Fusion, which offers just 44 city mpg, 41 highway mpg, and 42 combined mpg at its base level. The 2015 Toyota Camry Hybrid LE delivers just 43 city mpg, 39 highway mpg, and 41 combined mpg, and the 2015 Hyundai Sonata Hybrid base trim offers only 36 city mpg, 40 highway mpg, and 38 combined mpg. 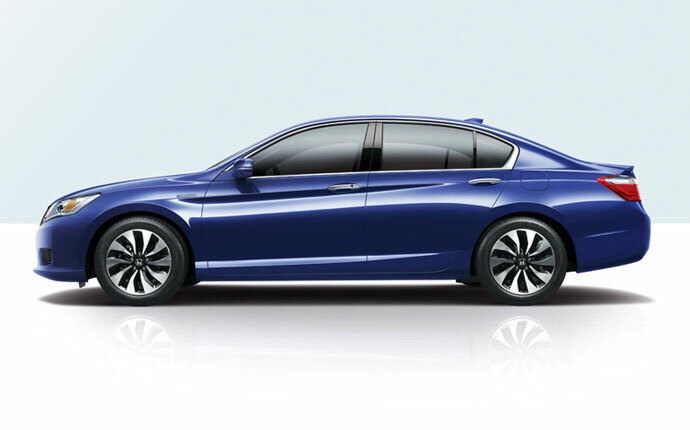 The Accord Hybrid shifts deftly between EV Drive, Hybrid Drive, and Engine Drive. EV Drive, an all-electric mode, is typically employed when the driver starts from a stopped position or is braking. In Hybrid Drive mode, the 2.0L i-VTEC gas engine and electric motor are put into action for a boost in acceleration energy. When the car is running at levels of highway efficiency, Engine Drive kicks in. 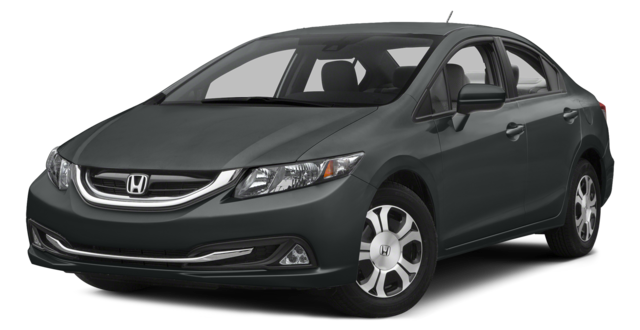 One of the driving world’s most popular car models brings hybrid efficiency to the road in the 2015 Honda Civic Hybrid. The Civic Hybrid features the cutting-edge Integrated Motor Assist (IMA) system, which pairs the car’s 1.5L i-VTEC 4-cylinder gasoline engine with an electric motor. When extra power is needed, the electric motor takes action to assist the gas engine, and it can also power the car solo in certain circumstances. Together, the gas engine and the electric motor deliver 110 hp and 127 lb-ft of torque. Fuel economy onboard the Civic Hybrid is an impressive EPA-estimated 44 mpg in the city, 47 mpg on the highway, and 45 combined mpg. 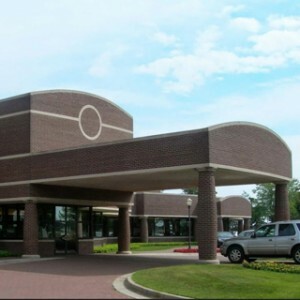 * In contrast, leading competitors fall short. The 2015 Toyota Prius V Three produces the same 44 city mpg but delivers only 40 highway mpg and 42 combined mpg. The 2015 Ford Fusion Hybrid SE also matches the Civic Hybrid’s 44 city mpg but offers just 41 highway mpg and 42 combined mpg. The 2015 Toyota Camry Hybrid LE achieves just 43 city mpg, 39 highway mpg, and 41 combined mpg. 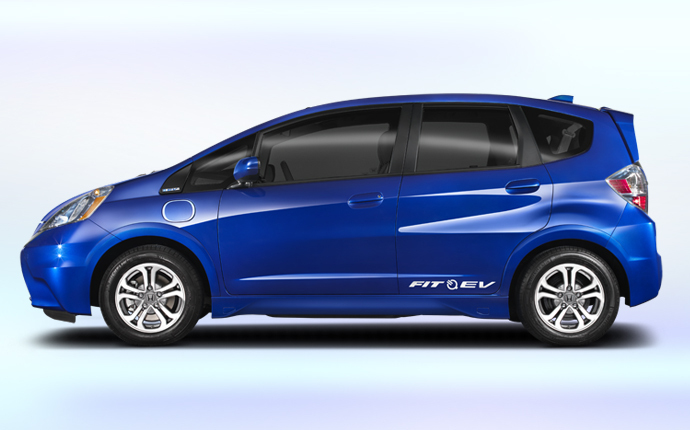 2014 Honda Fit EV is one of the most efficient electric vehicles in its class. Competitors fall short in comparison, such as the 2014 Mitsubishi i-MiEV, which offers only a 112 combined MPGe rating and a range of only 62 miles. 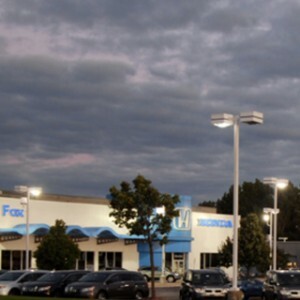 The 2014 Ford Focus Electric delivers just 112 combined MPGe and a 76-mile range, while the 2014 Nissan Leaf offers just 99 combined MPGe and a 73-mile range. The Fit EV is a zero emissions car—no gasoline needed onboard this eye-catching model. Green thinking goes even further than that, with components of the car crafted from sugarcane, which is a non-essential crop. 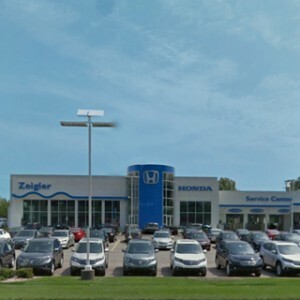 Drivers can explore these and other high-quality, highly efficient Honda models at any West Michigan Honda Dealers location. 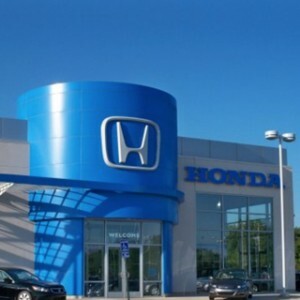 Visit any of our associated dealerships or contact us today to learn more about these models and other currently available Honda vehicles and to test drive your favorites. **132 city/105 highway/118 combined miles per gallon of gasoline-equivalent (MPGe) rating; 82 mile combined (city/highway) driving range rating (adjusted). Ratings determined by EPA. Use for comparison purposes only. Your MPGe and range will vary depending on driving conditions, how you drive and maintain your vehicle, lithium-ion battery age/condition, and other factors. For additional information about EPA ratings, visit http://www.fueleconomy.gov/feg/label/learn-more-electric-label.shtml.